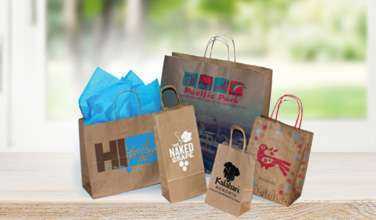 Natural Kraft doesn't have to be boring, 50% & 100% Recycled Natural Krafts can be printed with vibrant opaque colors to create dramatic shopping bags. Give them a surprise when they open the bag. Solid colors, scatter prints & printed patches are all options to rev-it-up on the inside of your bags! Limitless Colors to pick from! Choose your own color or match any PMS-U color. Add a custom printed logo for an awe-inspiring packaging look! Use colors to create seasonal excitement in your packaging. Interleave White with Satin Wrap Solid Colors for additional cost savings. 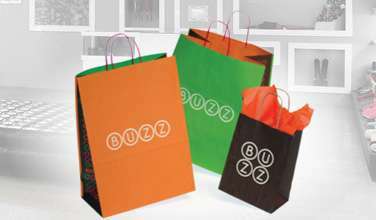 These great sizes of shopping bags are perfect for packing those purchases & gifts! Additional sizes are available by custom quotations. If you don't see the size you need, please contact us! 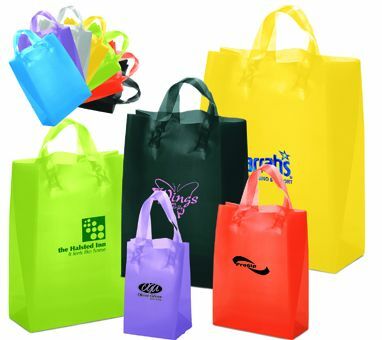 An assortment of twisted paper handle colors are available to create your shopping bag. Pantone Numbers listed are approximations, and handle samples are available on request. If you need duo/tri-twist, braided cord or a custom color not listed here, please apply for a quote. Additional lead times may be necessary for special colors and styles. Shopping Bags and Gift Wraps in a rainbow of colors! Fill your packaging with our colorful tissue collections for an exciting packaging "pick-me-up." We offer a wide variety, or try one of our pre-mixed Assortment Packs! 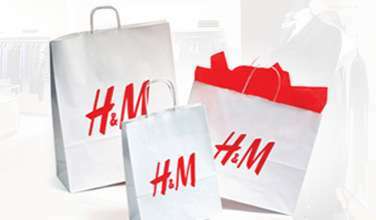 Quick delivery with hundres of samples to help you win more business. Tell us what you need and where to send it! 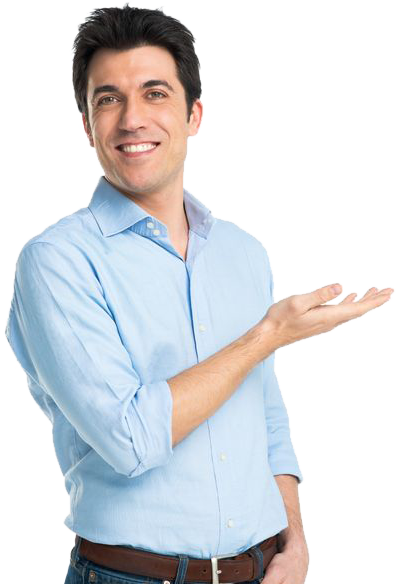 We'll expedite the shipping of your samples for extra fast delivery. Email us at [email protected], or click the button below. Tell us what you need and where to send it! We'll expedite the shipping of your samples for extra fast delivery. Email us at sales@aplasticbag.com, or click the button below.